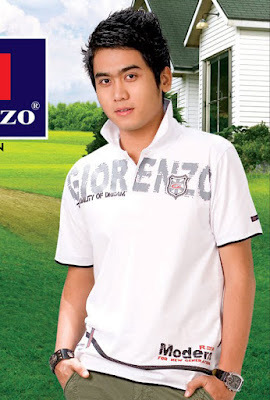 Hein Wai Yan is Myanmar New Face Actor and Model Boy. He is getting Popular day by day because of the scarce new actors in Myanmar filming industry. Hein Wai Yan come from rich family and his parents are running the video production company, named Man Htet Chi, which only produce the videos of their son to support Hein Wai Yan to be a leading actor. Most of fans of Hein Wai Yan are teenage and they are crazy about his fashion, style and handsomeness.